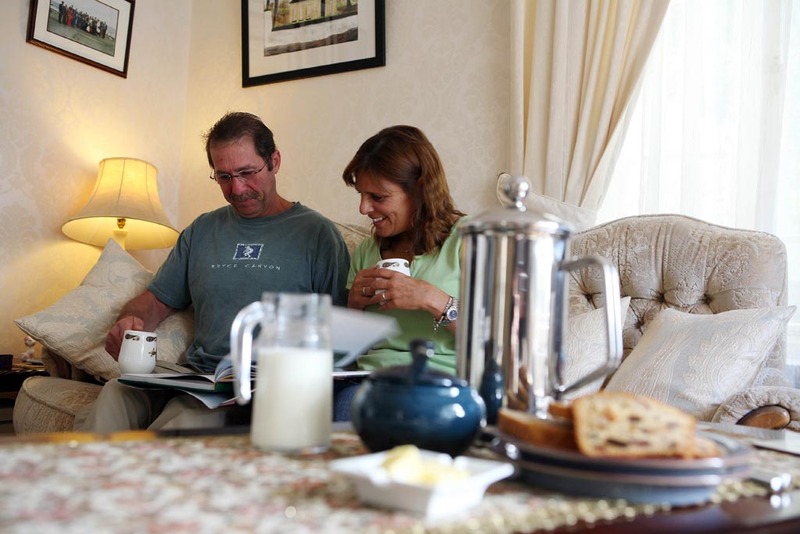 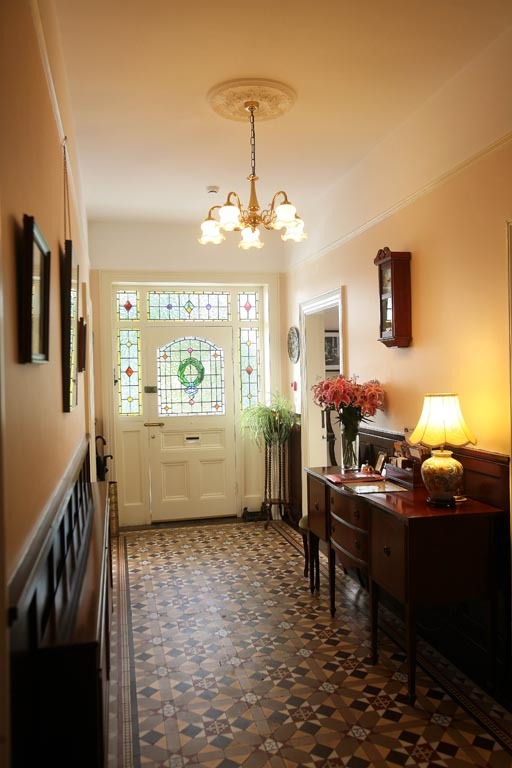 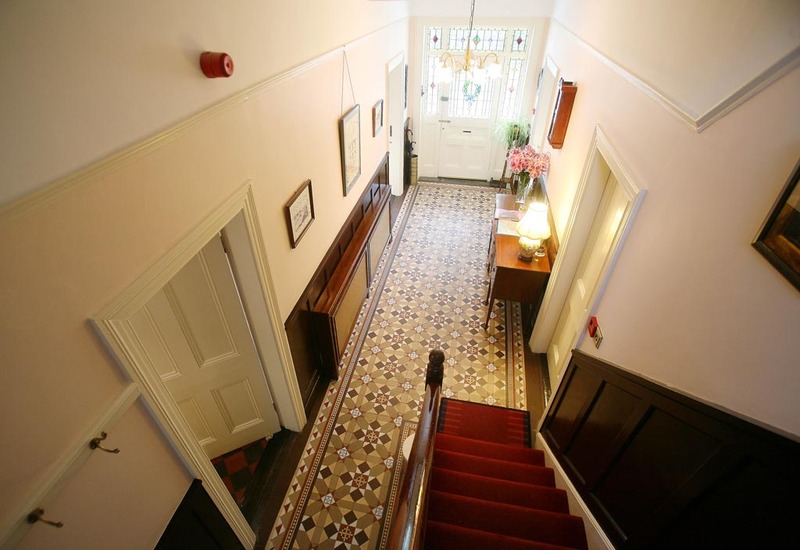 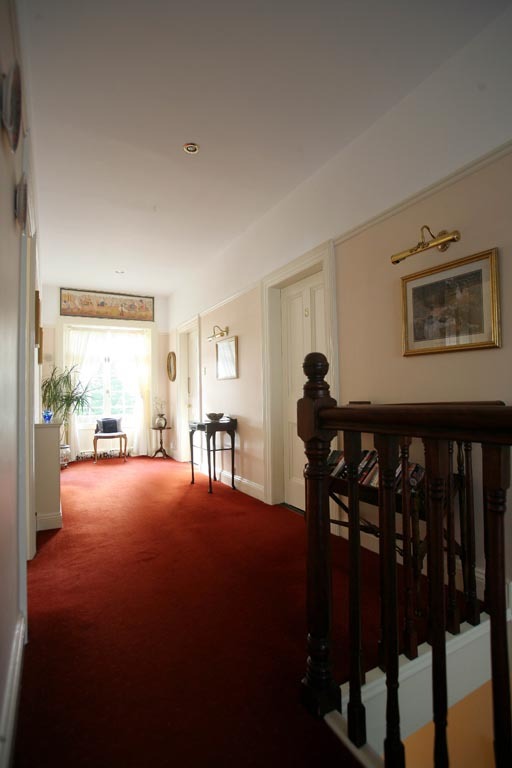 St. Judes is an elegantly furnished, family-owned period home, offering warm hospitality and extremely comfortable accommodation in a relaxed atmosphere of informality and friendliness. 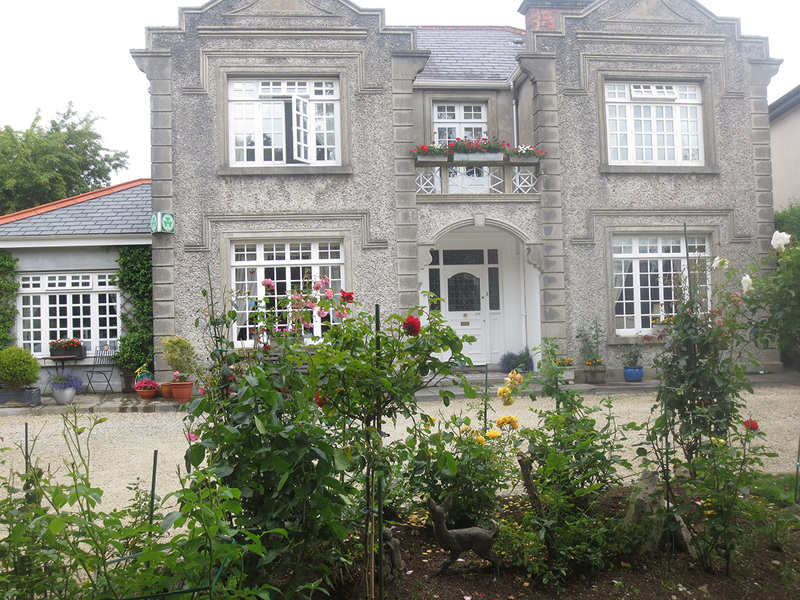 The house, built in the 1920’s, was carefully restored and extended in 1996, with particular attention given to retaining the original features of this unique home. 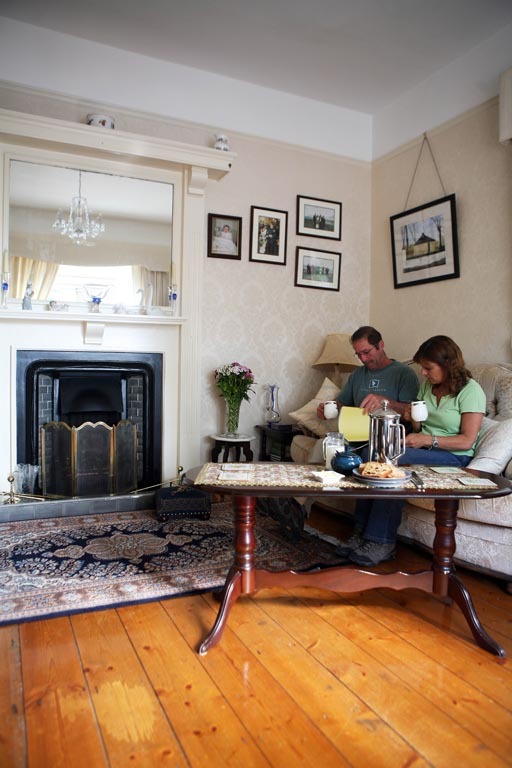 The sitting room, dining room and three guest bedrooms are all luxuriously appointed, and offer the guest modern comfort in a classic setting. 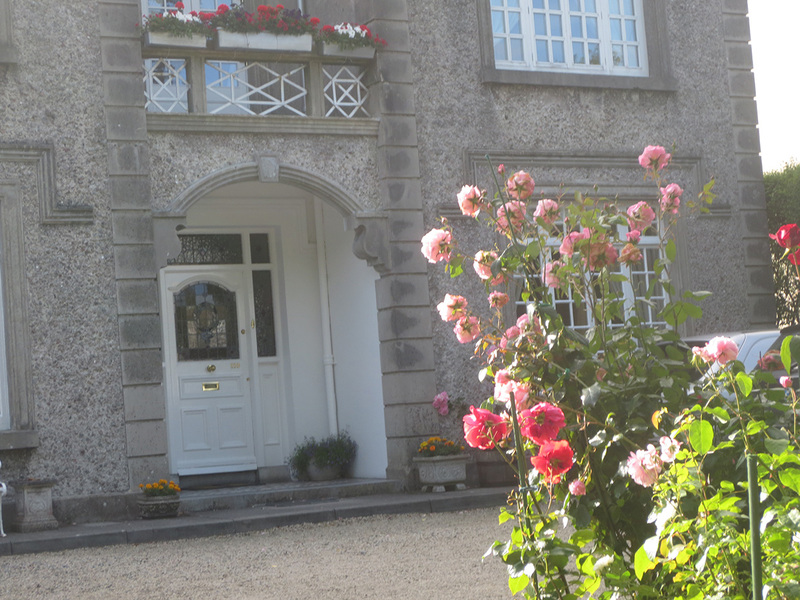 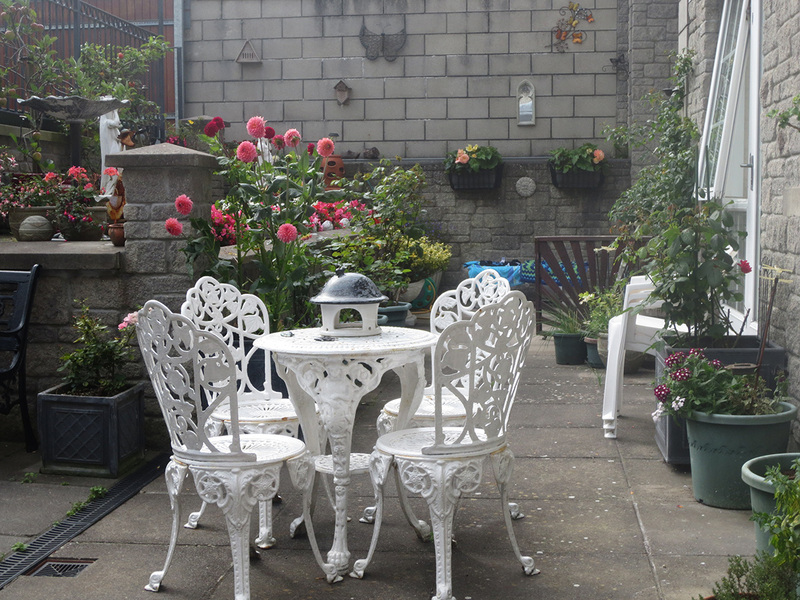 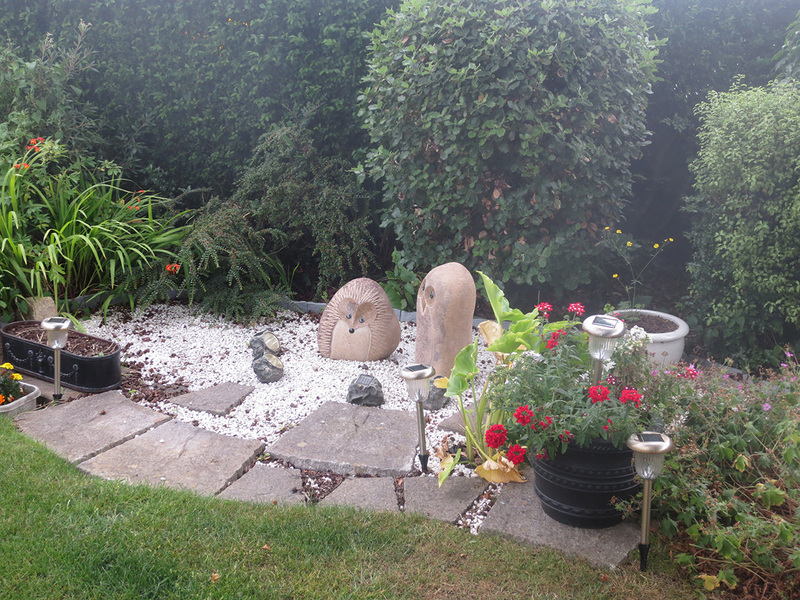 We are located in the residential neighbourhood of Lower Salthill, and the house is secluded by mature trees, which add to the overall character.The rear garden benefits from sunlight throughout the day into late evening, and in the summer months guests are welcome to sit on the patio and enjoy the garden.